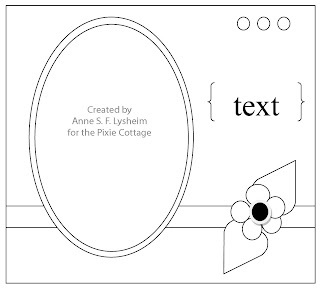 Hello everyone, just popping in to post my card for the 10th Pixie Cottage Challenge. It is a sketch challenge. Here is my card and the sketch. 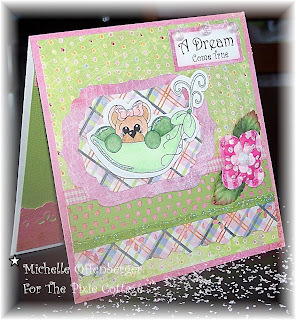 I used one of the new Pixie Cottage stamps by Tina Akonom. Isn't it sweet? Also used are papers by Basic Grey, Punch by Martha Stewart, also Robin's nest dew drops, Copic Markers, Spellbinders Labels 4, and Prima Flowers. Oh Michelle this turned out so CUTE!!! Great use of colours!! Your card is super cute Michelle! Great take on the sketch. And the stamp SO super sweet too!! That little bear is so cute! I love the soft colors, I have such a hard time with them. You have inspired me to try again. I just love this card Michelle! What a sweet image and the coloring is so pretty! A darling image and love the colors combo of dp and the lacy look along with that beautiful flower!! 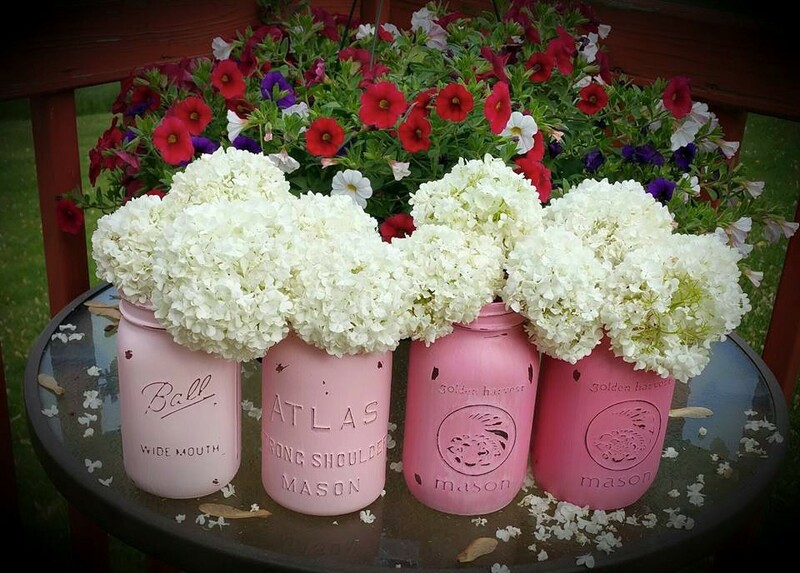 This is so sweet Michelle, love the colours you have used too! I really like this card!! The lovely colors, image and how you used the dots and embelllies with that darling image! !